Need to Have a Picture Framed? Photo Restoration, Photo Enlargements, Sports & Entertainment Memorabilia, Silent Auctions, Corporate Art Program, In Home or Office Consultations, Custom Mirrors, Fine Art, Posters, Prints, Lithographs, Serigraphs & Local Art, Pick-up and Delivery Service, Professional Hanging Service. 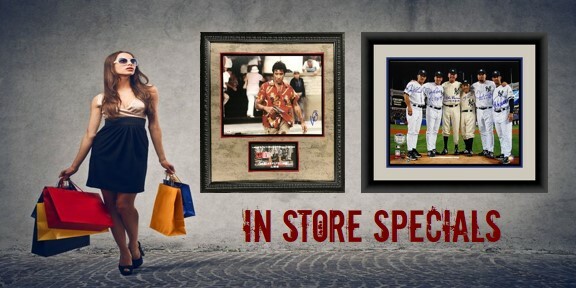 Long Island Picture Frame & Art Gallery can assist you in any framing project you have. We are in business for over 25 years and framed 1000's of pieces for residential & commercial space. 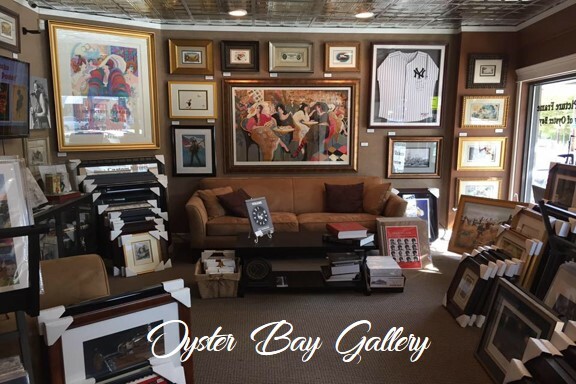 Whether you have your child's school drawing or a original Picasso, Long Island Picture Frame & Art Gallery's educated staff can assist you with the perfect frame. We have the largest selection of frames to choose from on Long Island! All of our work is done on our premises. 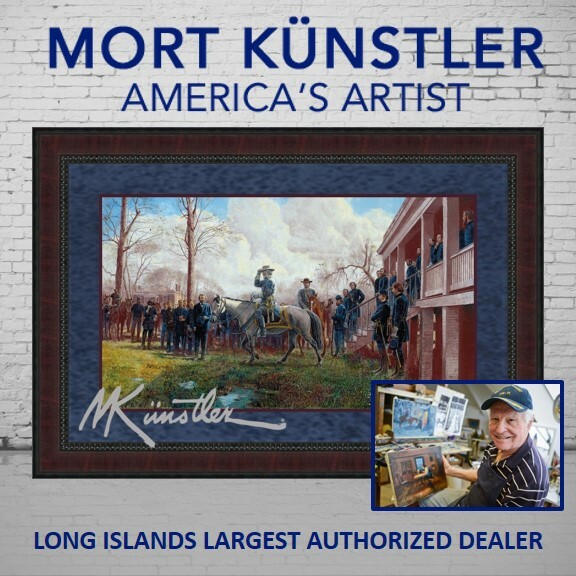 Mort Künstler the premier historical artist in America - and now he focuses mainly on the American Civil War. When Mort Künstler began his current emphasis on Civil War art in the early 1980s, he had already accomplished more than a half-dozen artists could hope to accomplish in a collective lifetime. 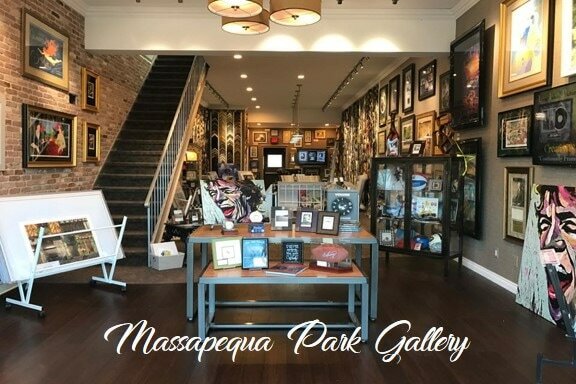 See why our customers keeping coming back to Long Island Picture Frame & Art Gallery for all of their picture framing needs. 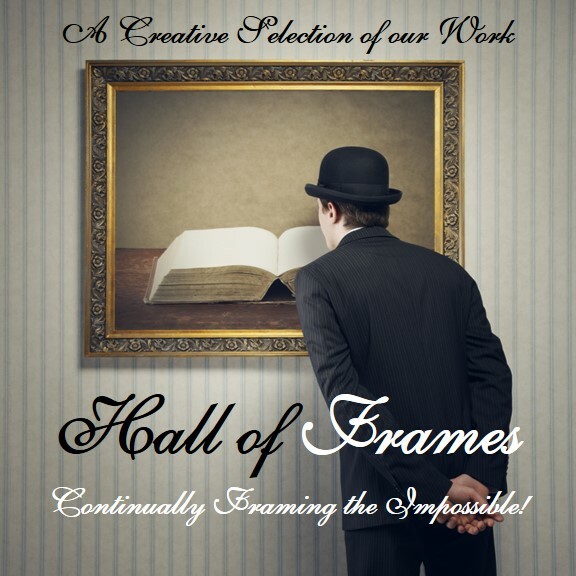 Browse our Hall of Frames page to see some of our creative custom frame designs. We coined the phrase "Continually Framing the Impossible"
Long Island Picture Frame & Art Gallery hosts many events throughout the year in both our locations. 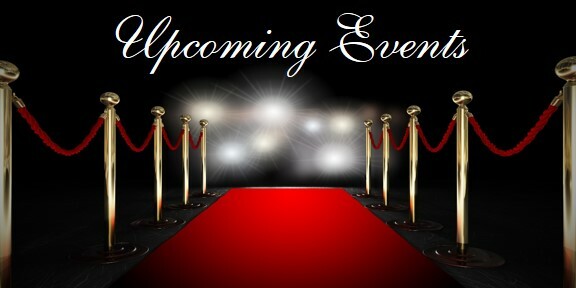 Visit our Up & Coming Events Page to view all events and more detailed information. 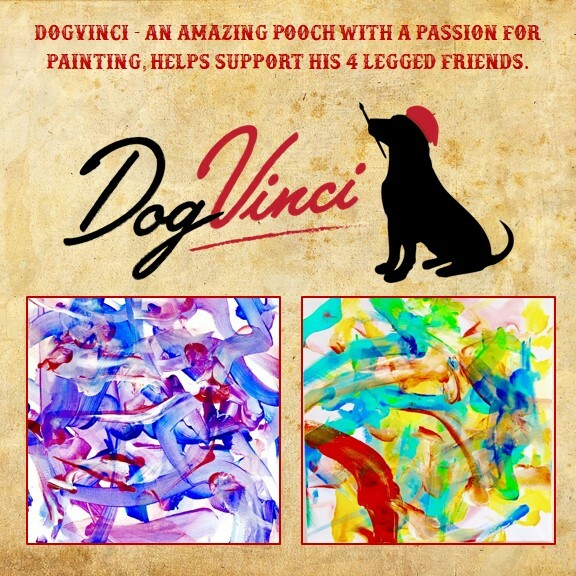 Dagger aka DogVinci, paints with his owner, fine artist Yvonne Dagger, nearly every day. Dagger, creates original, colorful masterpieces by holding his custom made paintbrush with his mouth, and painting with his artist owner by his side, in their Long Island studio. 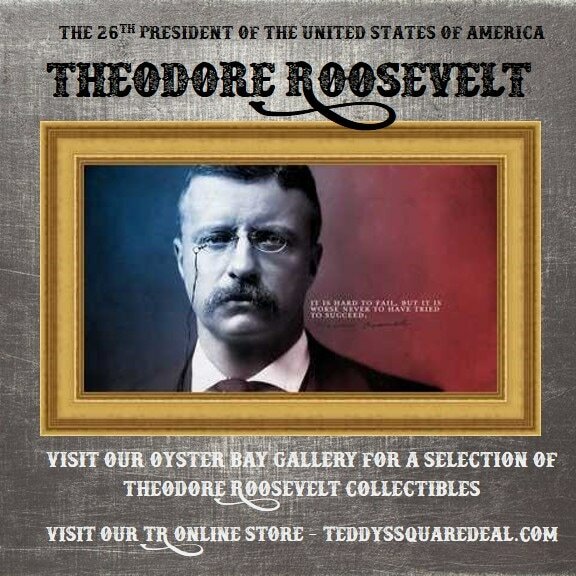 He has amassed a remarkable fine art collection, as well as an impressive internet fan base.